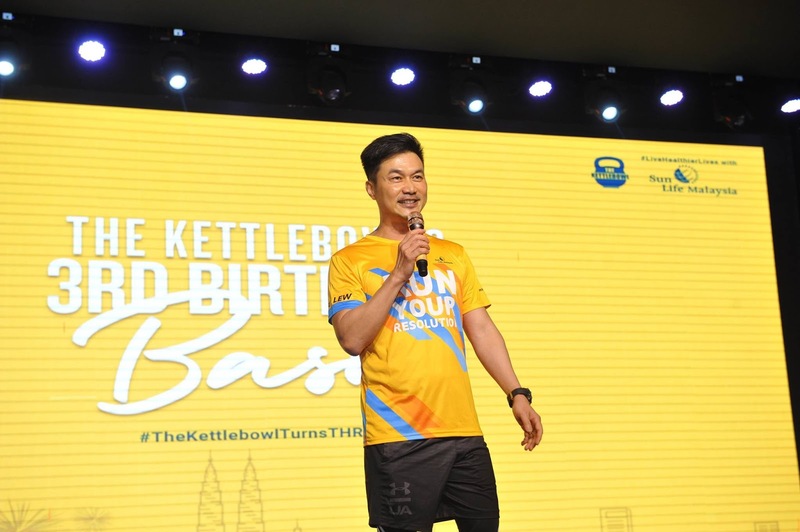 To celebrate World Health Day, Sun Life Malaysia is pleased to collaborate with The KettleBowl to reinvent the way we celebrate fitness. Mouse mommy was so excited to join this Fitness party in conjunction of The Kettlebowl’s 3rd Birthday celebration! 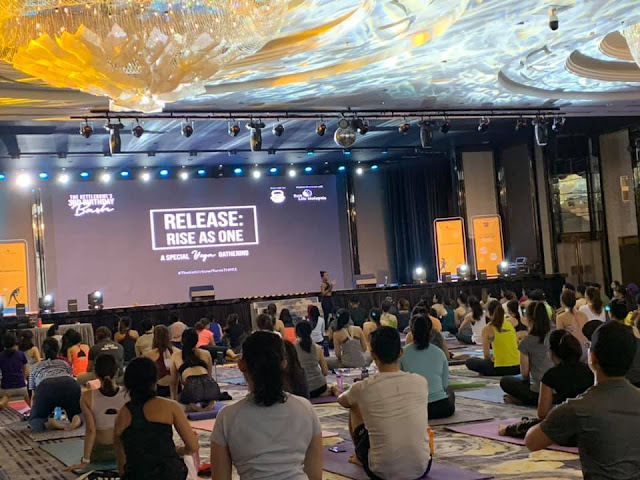 A special Yoga Gathering among the yogees to have yoga together, Release : Rise As One. Yoga is a good streching workout for our muscle and joints. Mouse mommy can feels the pain relieve on my shoulder and pelvis region through the Yoga workout together. 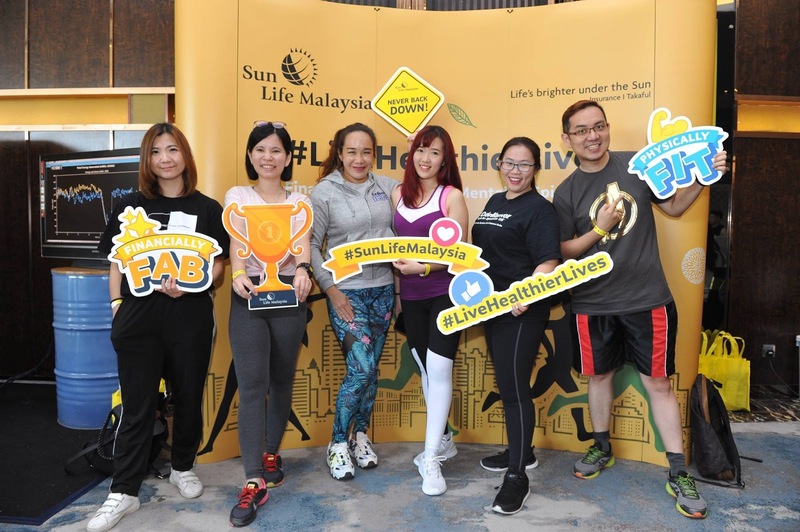 Sun Life Malaysia is committed to empowering Malaysians to live healthier lives through a variety of outreach initiatives. 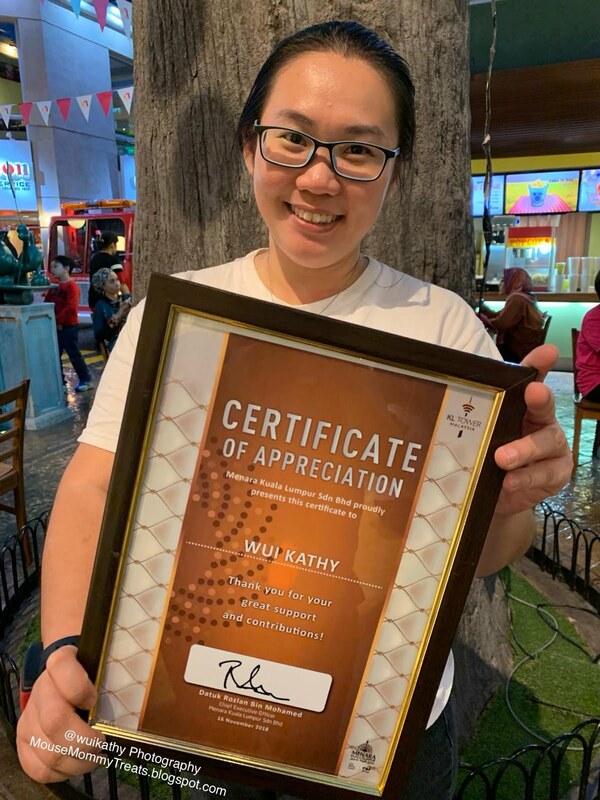 From children to the elderly, we have engaged with Malaysians from all walks of life to build awareness on healthy living and to encourage more active and balanced lifestyles that will benefit long-term health. Sun Life Malaysia’s efforts on this front cut across all forms of health – financial, physical, mental and spiritual. This is so true that a holistic wellness of oneself must be financially fab, Physically strong, Mentally fit and holy spiritually. In order to has a healthy lifestyle! 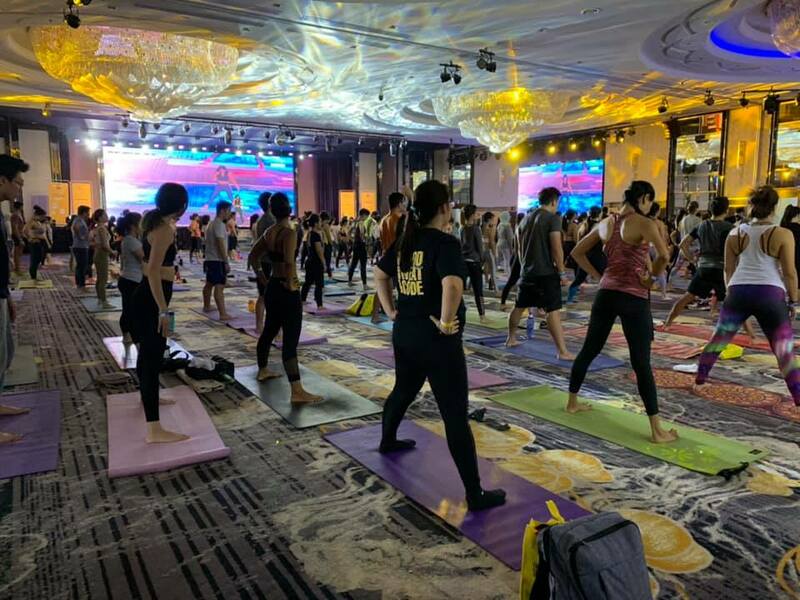 Sun Life Malaysia is proud to be a part of a first of its kind fitness event with a stellar line-up of instructors, each class presenting a unique workout experience as we synergize different fitness principles into one massive fitness party. As for the Sun Life Malaysia insurance holders, you may download the SUNACTIV app via App Store or Google Play. It is a walking steps tracker that tracking our steps in daily basis. Rewards will be granted at the end of the month as encouragement. 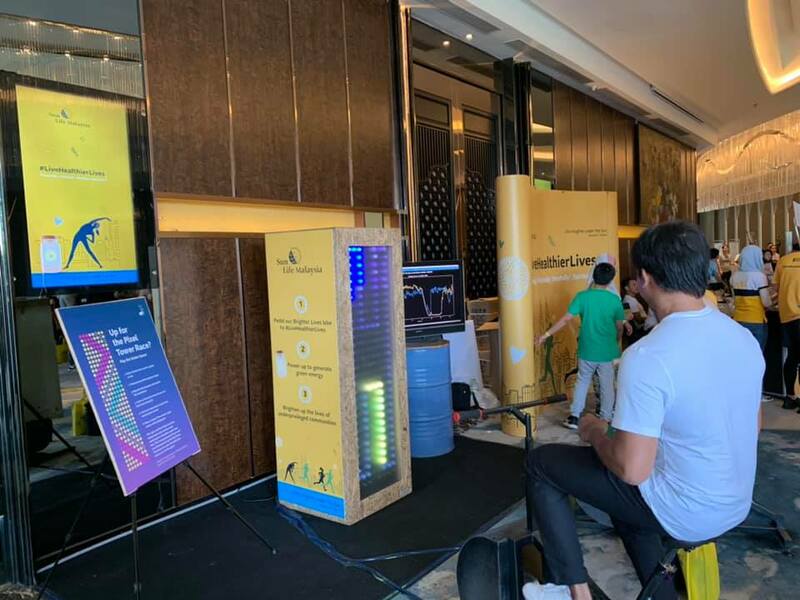 In line with Sun Life Malaysia’s vision for a healthier Malaysia on all fronts – we are proud to be collaborating with Biji-Biji, a social enterprise dedicated to sharing progressive ideas with everyone, to build greater awareness on energy consumption and further promote green energy. To demonstrate the power of each individual in the communal effort to go green and reduce energy consumption – Sun Life Malaysia together with Biji-biji is introducing the Brighter Lives Bike. 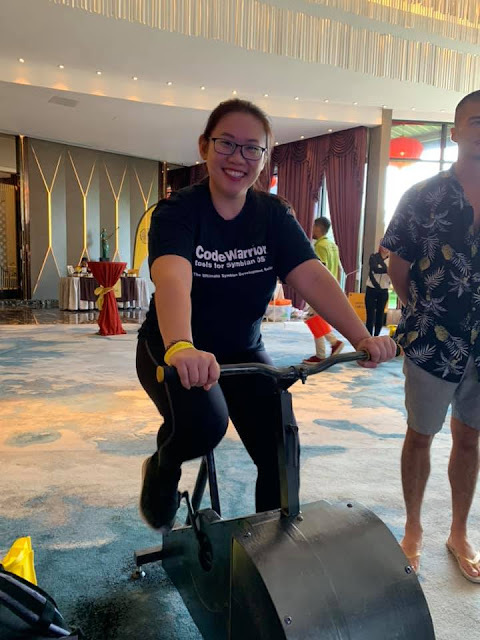 Here participants can ride on the Bike pedalling to their hearts content to build up a sweat and get in some great holistic exercise. The riders will also be helping the less privileged, as the kinetic energy built up will be converted into electrical energy that will power a portale battery which will subsequently be donated to communities with restricted or minimal access to electricity - to give them Brighter Lives. More photos can click here to view. Such a meaningful go green ideas, at the same time doing charity work too to give back to the less privileged community! 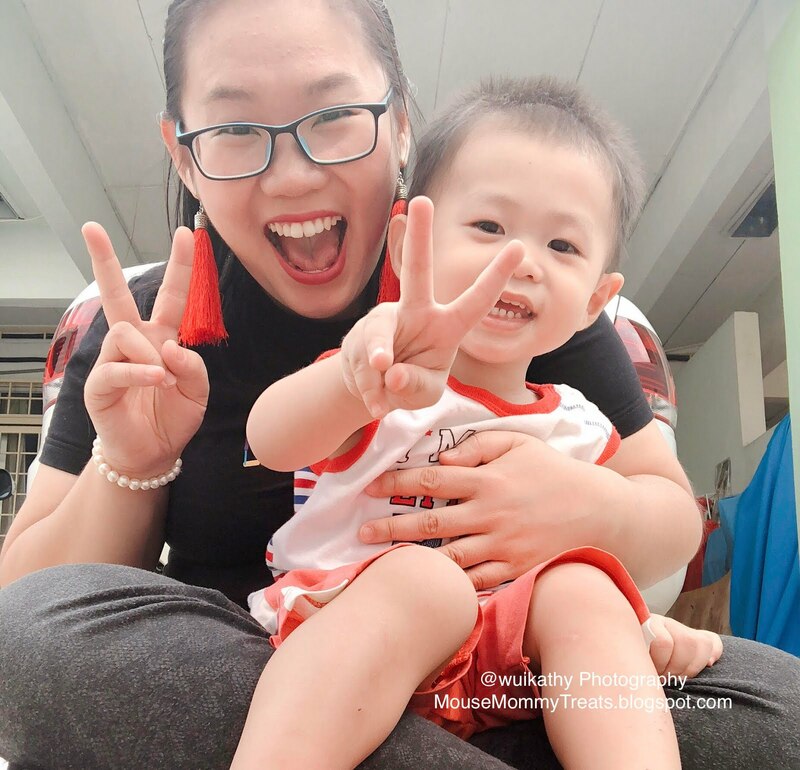 Mouse mommy also take action to support this kind movement by joining the cycling to contribute! 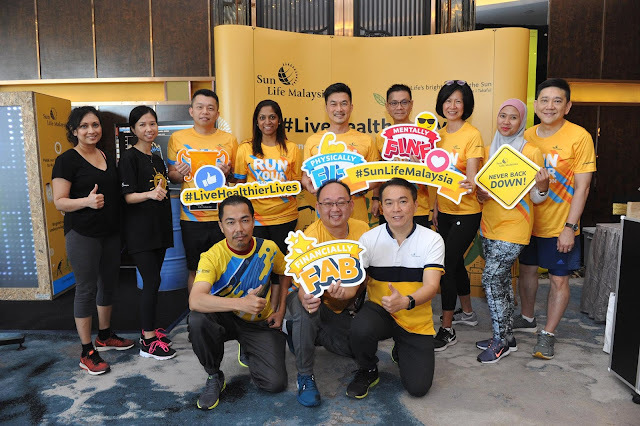 Over the course of the year, the Brighter Lives Bike will be taken on the road together with the Sun Life Malaysia team as they reach out to communities across the country championing healthier living to all Malaysians. At the same time the initiative will continue to generate power in the batteries that will substantially benefit communities in need. Great effort, good cause! Life is Brighter under the Sun! That's a good app to have. I've not tried Yoga before, maybe I should look into it for a healthy lifestyle. Yup, you may check it out. Track your daily walking steps for a healthy life! 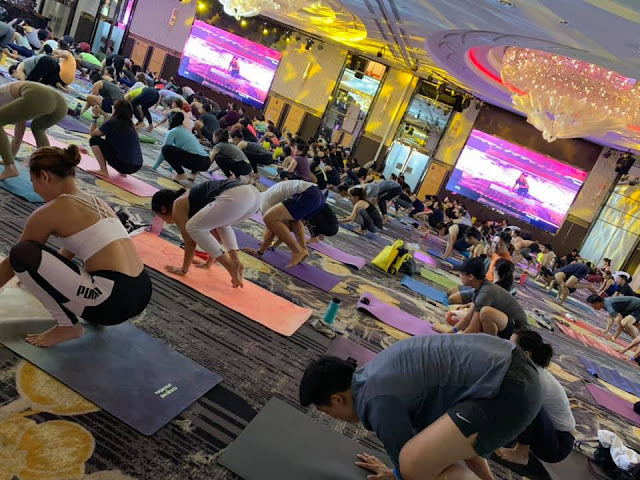 Tak ada workout yang senang, tapi Yoga worth to try out. 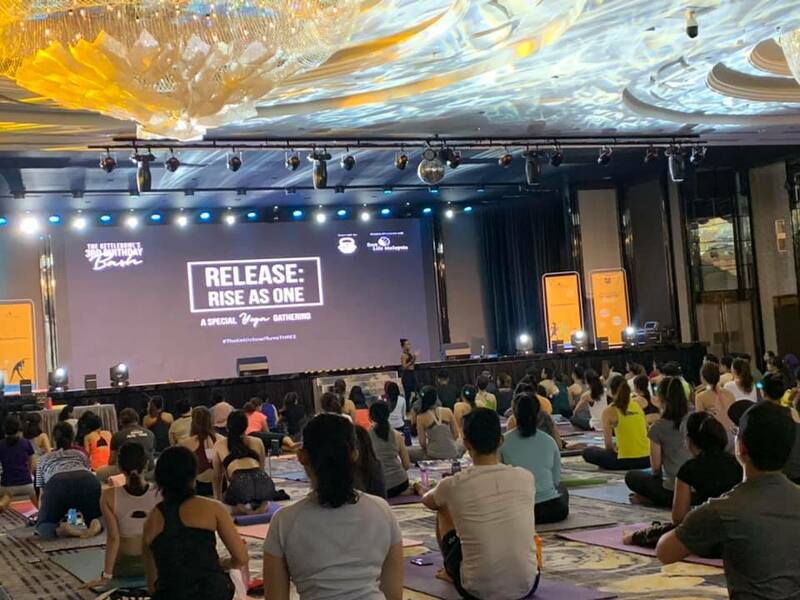 Terutamanya bagi orang yang ada sakit badan, sebab Yoga pose yang betul dapat stretching kan bahagian yang sakit tu, dengan ini dapat membantu utk melegakan kesakitan. Tak pernah buat yoga. Teringin juga nak rasa feel dia tu macam mana..
Go ahead to try out Syamimi! Kanak2 tu anak peserta Yoga pada hari itu. Mouse mommy tak bawa MR dan MH. Kat rumah MR dan MH pun seronok dan beria-ria ikut mouse mommy buat Yoga pose jugak. Comel jugak! 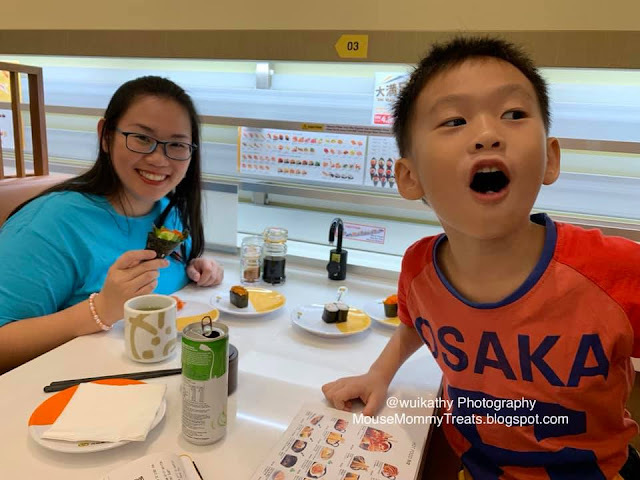 Nnt mouse mommy pose kan gambar jika berkesempatan. 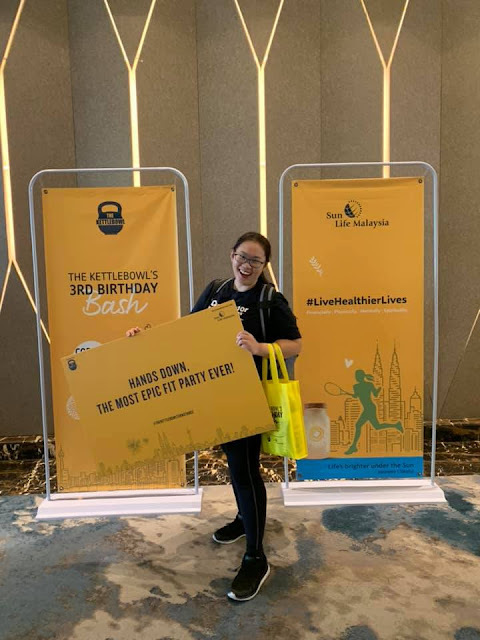 satu awareness yang sangat bagus about having healthy lifestyle. I pun lepas umur makin meningkat ni sudah mula concern dengan pengambilan diet yg sesuai dan senaman yg ckup. Great effort from Sun Life Malaysia and The KettleBowl. Wow menarik dapat join event macam ni.. Lepas ni u akan lebih cantik dan bertambah sihat.. Good luck..
Memang seronok join fitness event. Ada aura untuk bersenam bersama. Kena praktis sekurang-kurangnya 3 kali seminggu, barulah nampak kesan ketaranya. 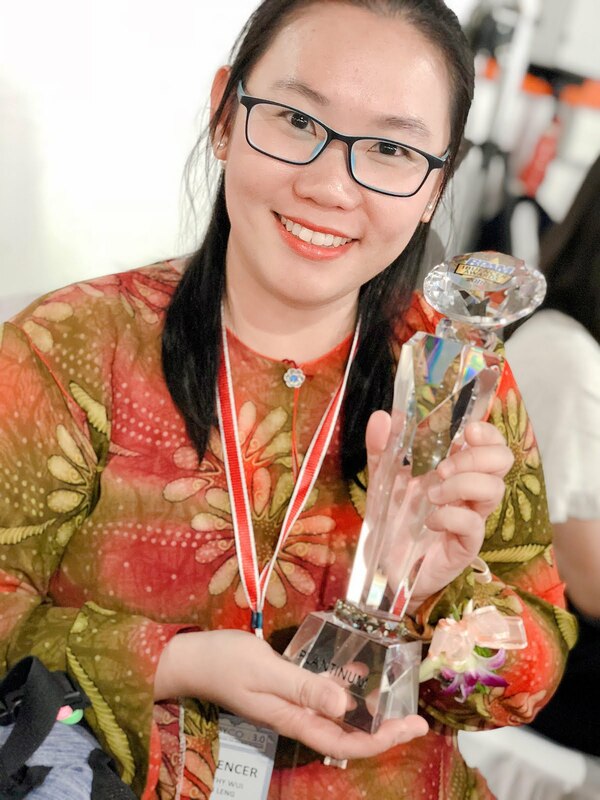 Badan pun jadi lebih fleksibel. What a great event would have love to join fitness event like that because I love yoga. Glad that you love it! Daily Yoga practice for a healthy lifestyle! Betul, Zumba, Yoga, Pilates dan sebagainya. Semua jenis senaman dapat menyihatkan badan kita. 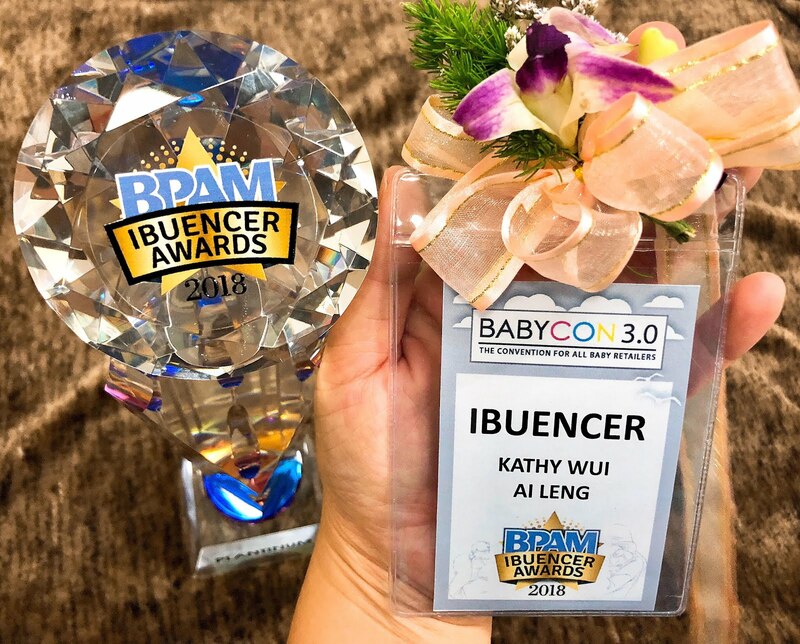 Mouse mommy ialah kaki Zumba jugak. Menari dengan rentak dan berpeluh memang detox untuk badan kami. Happy that my article sharing able to educate and create awareness among the community for a healthy lifestyle! You can do it! 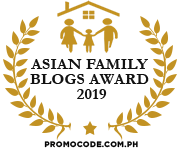 Sun Life Malaysia’s efforts on this front cut across all forms of health – financial, physical, mental and spiritual. Mouse mommy also happy to join this fitness party! Yup, support. A great educate and awareness for the public. 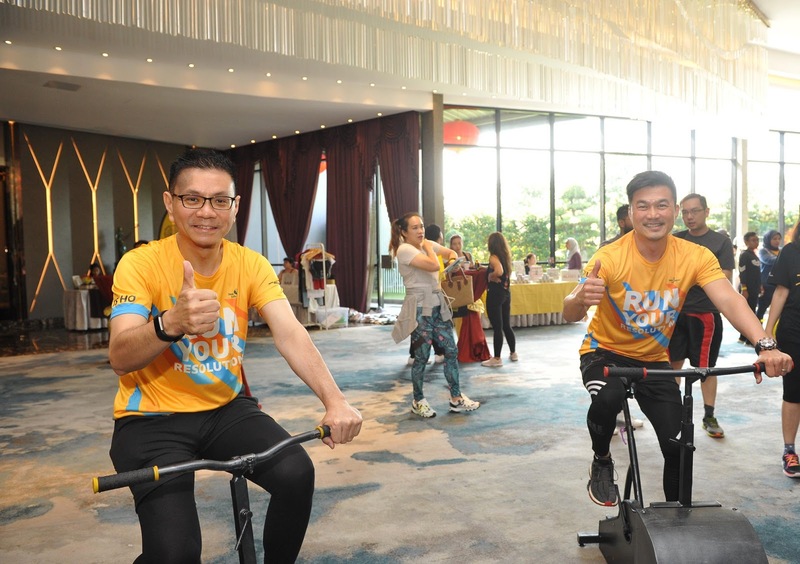 Sun Life Malaysia also doing CSR with generate electricity by Brighter Lives Bike. 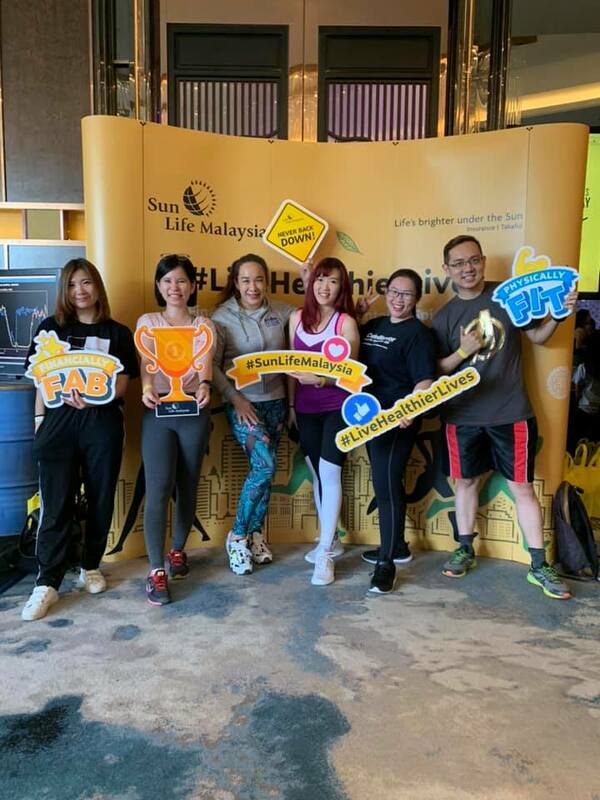 Brighter Lives Bike will be taken on the road together with the Sun Life Malaysia team as they reach out to communities across the country championing healthier living to all Malaysians. 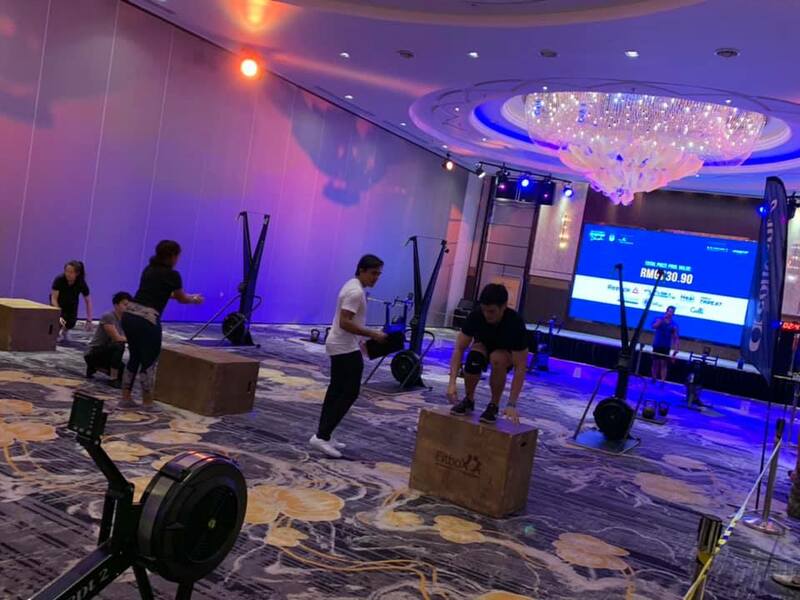 what a great event ! hopefully there are more events like this in the future. we need to make this as a routine to live a healthier life. nowadays people are so busy with works and stuff n always skip their exercises routine. Totally agree with you. Sometimes, mouse mommy also tend to skip workout due to raining, busy with work and kids. 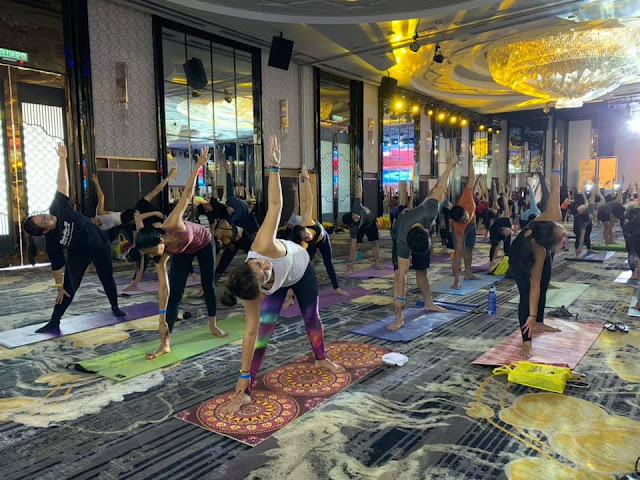 Now, mouse mommy practice workout or stretching whenever possible, such as workout in the car while traffic jam, Yoga at living hall with children. I always wanted to try yoga but don't know the proper way of doing it. Need to study more before practicinf it. The Yoga instructor will guide us. Emi can learn from Basic Yoga and Asanas to advanced level, start from basic Yoga pose first. U may google or youtube basic Yoga, hope helpful.